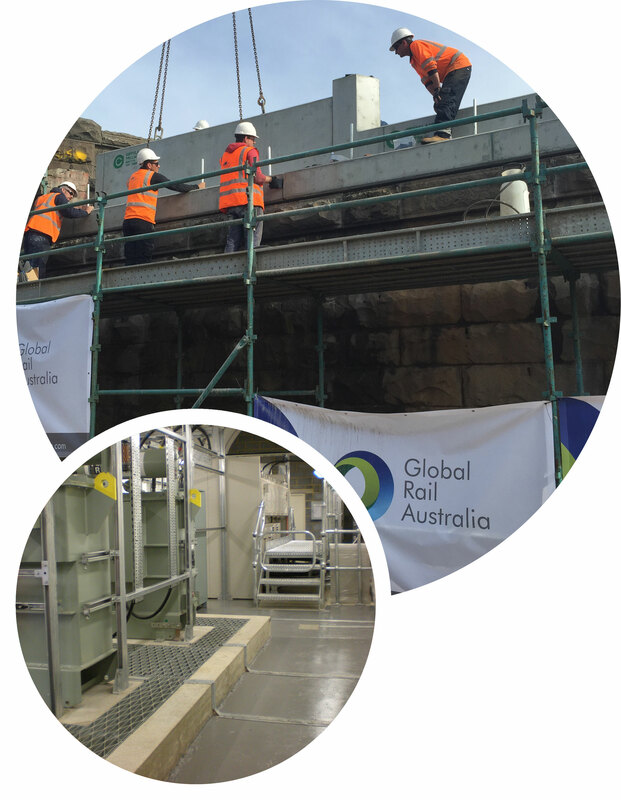 Global Infrastructure Group’s civil engineering capabilities take full responsibility and offer a fully managed service on projects outside of the railway infrastructure. We are flexible in our approach and offer bespoke solutions to our clients. We undertake civil engineering projects on a turnkey, consultancy, main contract, joint venture, sub-contract or resource supply basis to meet each individual client’s requirements.